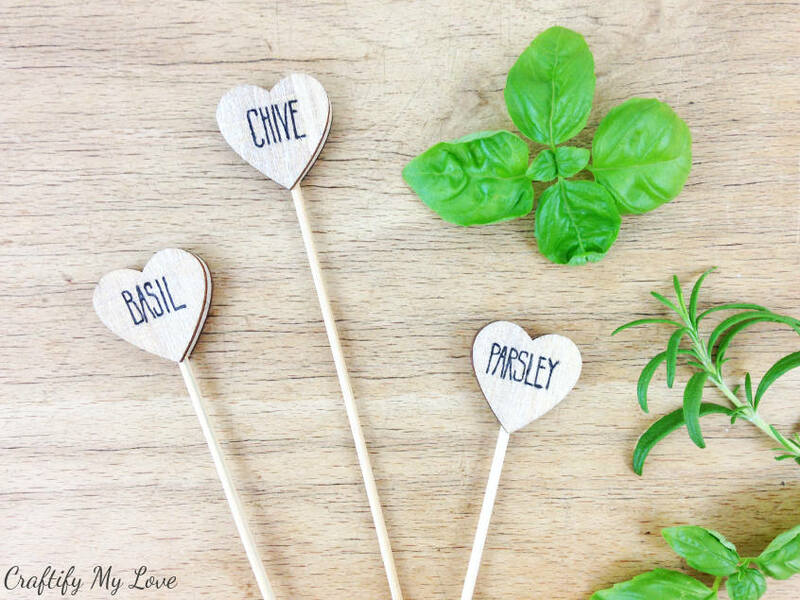 Aren’t those wooden herb markers super cute? I’ll be teaching you how to do them today. 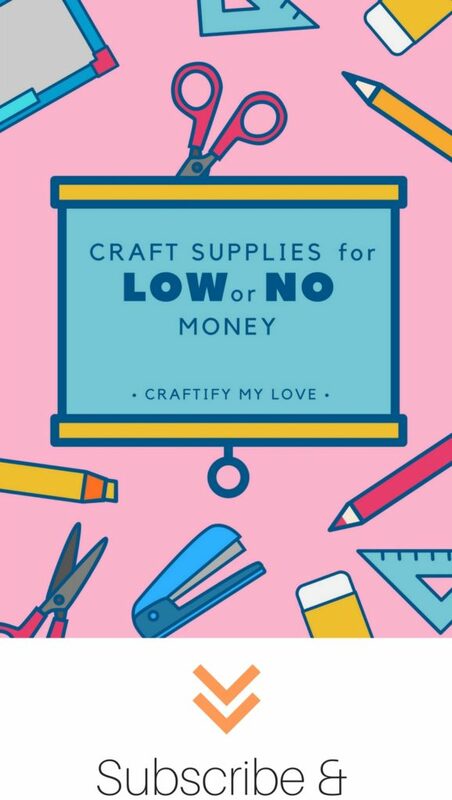 I’d categorize them as a super simple craft that even absolute beginners can do! I always have a herb pot or two in my home. How about you? Sadly my current apartment doesn’t have a balcony or backyard, so the windowsill will have to make do. 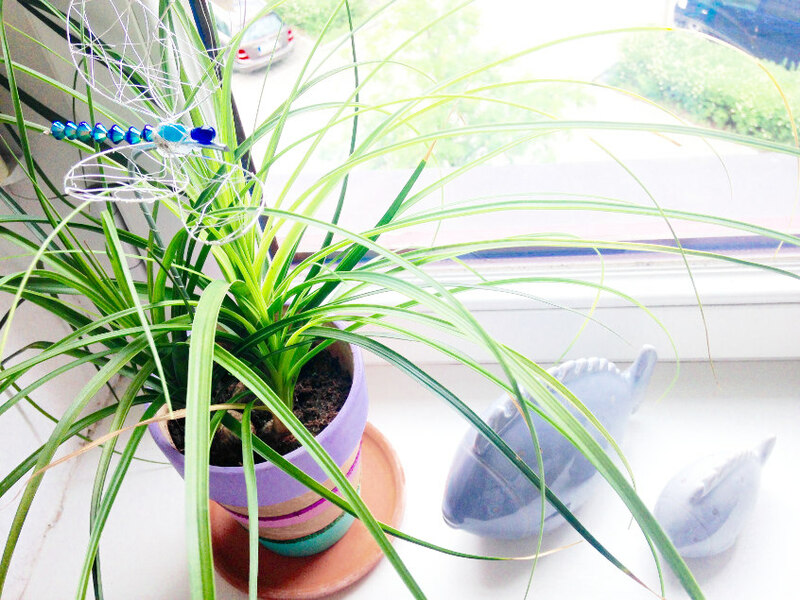 A little green already adds a certain flair to my home, but I love to go even further and decorate my plants with some extras. Last year, I’ve made these gorgeous little wire dragonflies for example. 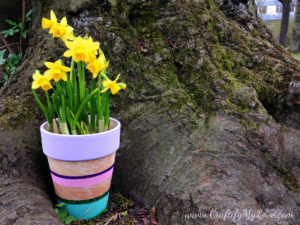 Learn how to make that darling painted flower pot here. 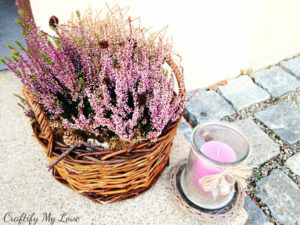 And I love to buy little clay flowers with wire stems at craft fairs to add a little color to my herb garden. 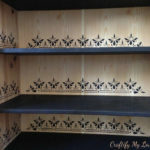 As I was decluttering my craft room this January I stumbled over a big bag of little heart-shaped wooden cut-outs and started dabbling with them. As a result, I ended up having little hearts on sticks. I stuck them in my plants and let them sit for a day or two until I came up with the idea to write herb names on them and use them as cute herb markers for my kitchen windowsill. 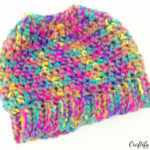 The perfect craft project for this months De-Stash Challenge by my friend Megan from C’mon Get Crafty, don’t you think? Make sure to check out all the other creative ideas my friends came up with whilst using mostly supplies they already had at hand. 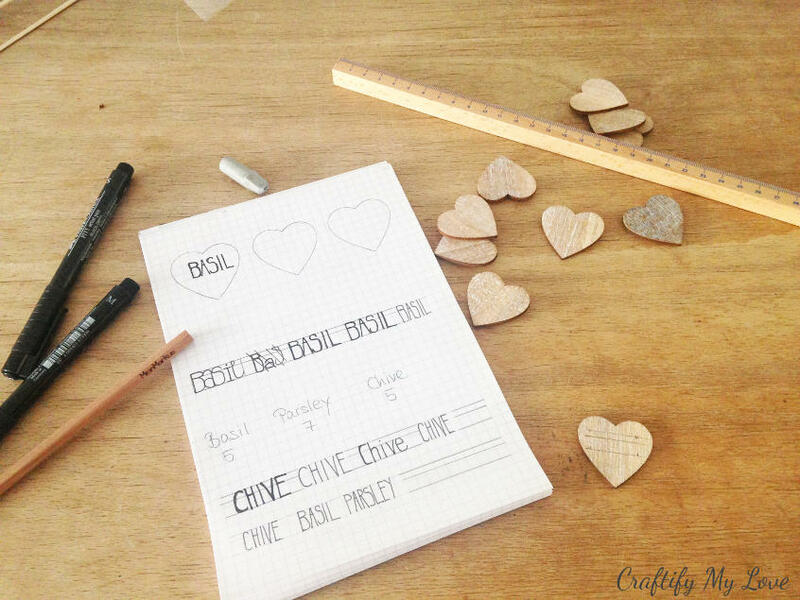 Download your free practice sheet now to train your hand lettering skills before starting to label the little wooden hearts. 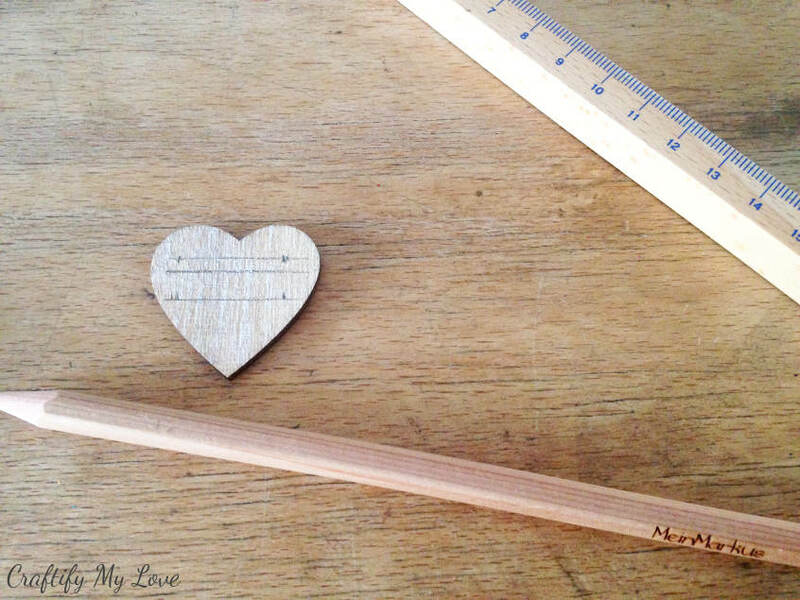 Grab your ruler and pencil and draw fine lines onto your wooden hearts. The middle line will divide the distance between the upper and lower line into 1/3 and 2/3. Grab your Artist Pen and show off your recently trained hand lettering skills (grab your free practice sheet here). And you’re done! What do you say? Easy, right? 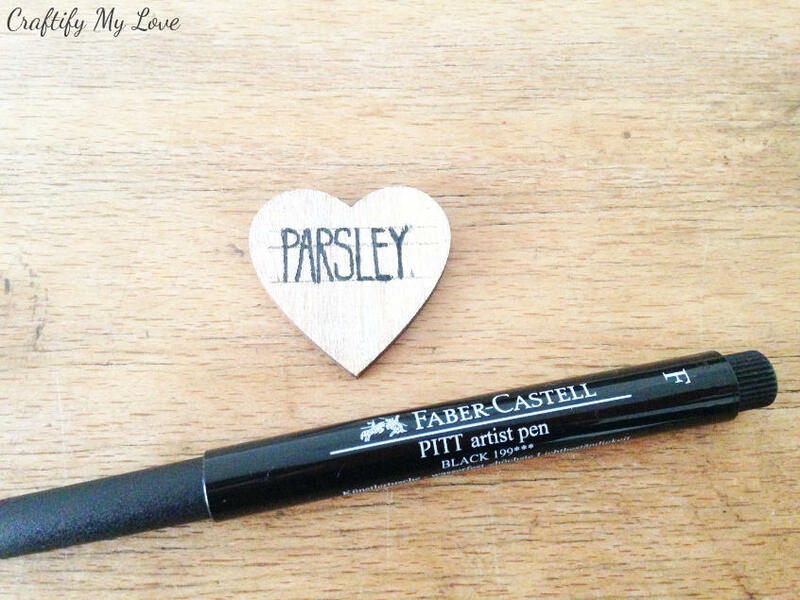 Now it’s time for you to get creative: What other words could you write on those little heart markers? 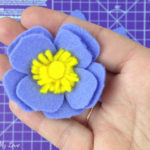 Do you see the little clay flowers I’ve mentioned at the beginning of this post? And my little DIY sparkly blue dragonfly doesn’t look too bad either in her new herb home, right? By the way, I thrifted this cute wooden crate and I think my herbs look awesome in it! What do you say? 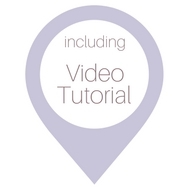 PS: PIN this to Pinterest if you want to make it later. 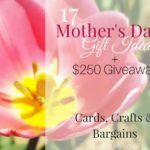 Find even more garden projects over at Fave Crafts. Pinned! Love these so much. These are so sweet. Now if only I could grow herbs they would look so nice. You could use them as decor for other plants and write words like ‘home’, ‘love’, ‘happy’ on them. 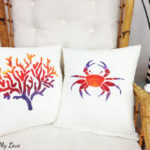 These are just darling Habiba! You could use them at Valentine’s too, or anytime you want to spread a little LUV! 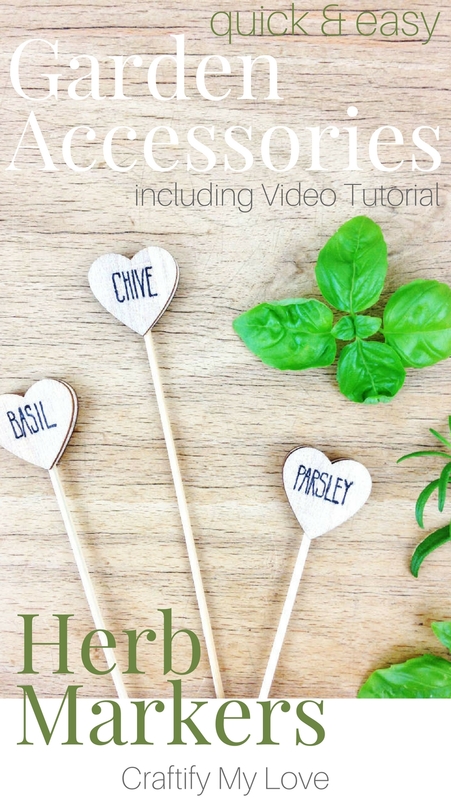 They look so nice sticking up above your herbs, and love that this is easy! Thank you, Florence. I was thinking the same exact thing! They’d be nice to transport other messages, too. 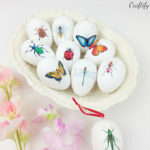 I need to make some of these – so cute! Pinning! Thanks for the love, Roseann. 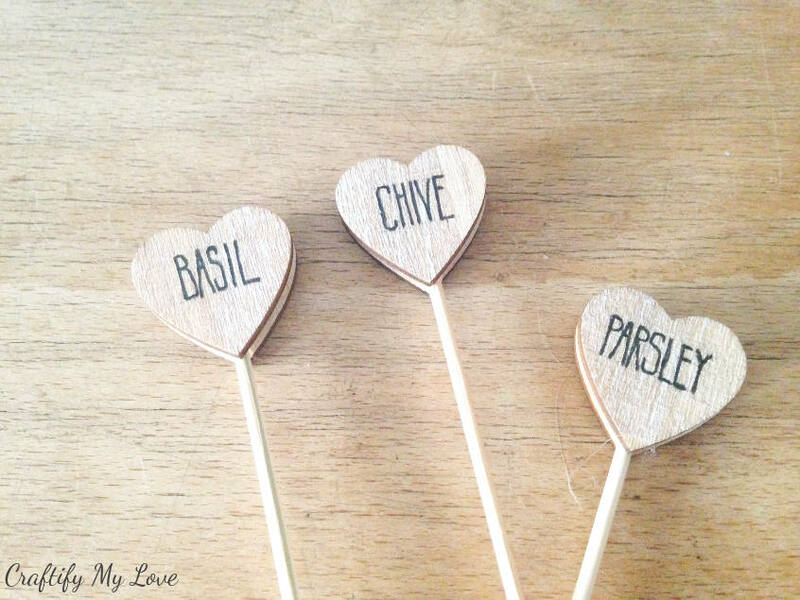 I love your herb markers. They make you herb garden planter special. Thank you, Sharon. I love them a lot! 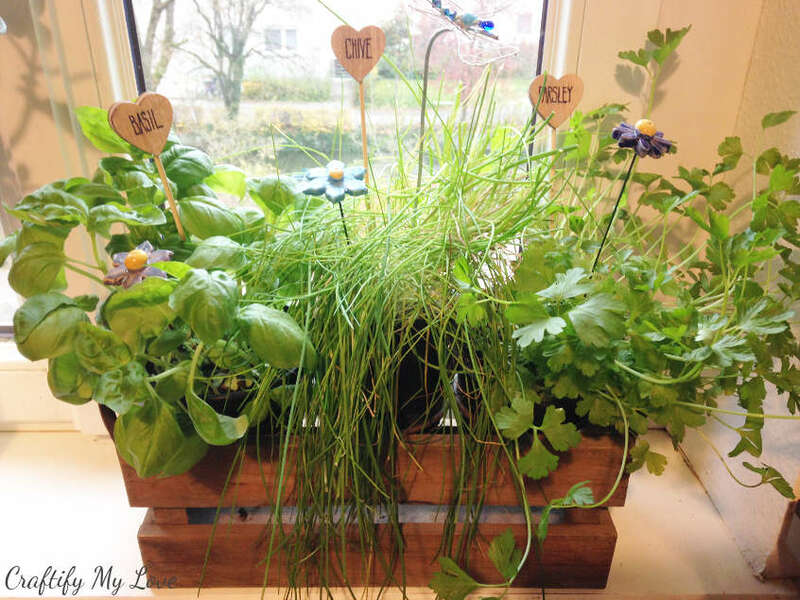 I Love, love, love your herb garden! Thanks so much for the lettering tips, I always struggle to create lettering I am happy with on projects like this. It was the same for me Dione! So I looked for a font i liked and practiced a lot. I hope that practice sheet will help you a lot. 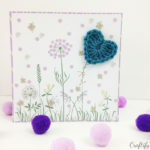 That’s a lovely idea, thank you for sharing at The Really Crafty Link Party. Pinned. You’re most welcome. Thank you for pinning.